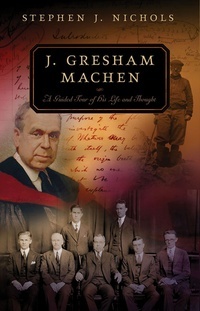 An introductory guide to the life and works of J. Gresham Machen. His major works are introduced and summarized. Also discussed are his pastoral writings. This is the third book in Stephen Nichols’s popular “guided-tour” series and includes 24 illustrations.